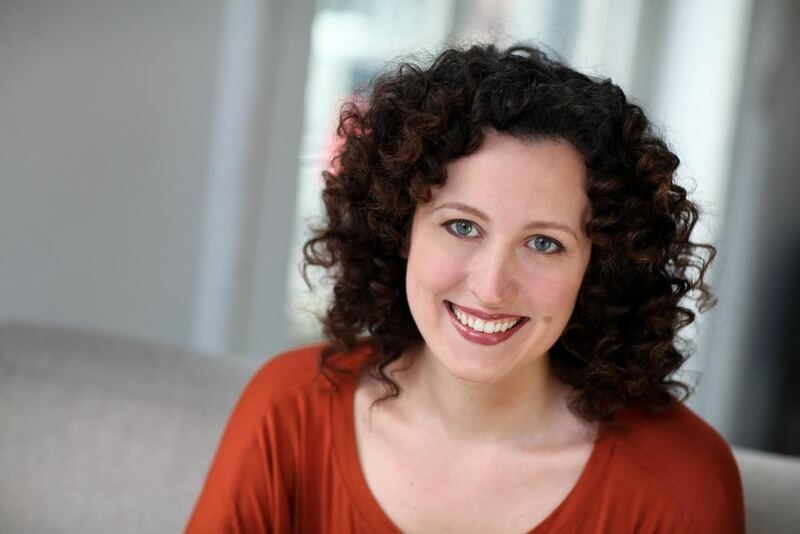 (Minneapolis; September 26, 2018) – Mill City Summer Opera is thrilled to announce its new artistic director — Crystal Manich, who will lead the company as it embarks on its eighth season. A renowned stage director whose work has been seen across the United States, Argentina and Australia, she brings to Minneapolis a diverse career, from opera to musicals, plays and short films. Manich’s first directorial turn for MCSO will be its 2019 Season offering: Mozart’s sophisticated comic opera, Così fan Tutte, starring Minnesota native Heather Johnson. The production will be staged at the Mill City Museum Ruin Courtyard in July. Tickets will go on sale in May 2019. Manich has received rave reviews for her opera direction for Wolf Trap Opera, Pittsburgh Opera, Boston Lyric Opera, Utah Opera, Arizona Opera, Brevard Music Center (North Carolina), Opera Delaware, Pinchgut Opera (Australia) and Buenos Aires Lírica. She holds a BFA and a Masters in Arts Management from Carnegie Mellon University in Pittsburgh. This fall, Manich is directing a new production of Madama Butterfly at Opera Columbus (on stage September 28-30) with a design and approach that does away with cultural appropriation . She helms an all-female artistic team that brings a fresh vision to Puccini’s iconic opera in a modern tradition-breaking interpretation of this beloved work. She is also a part of the ongoing development of a new adaptation of the Puerto Rican play La Carreta/The Oxcart in collaboration with playwright Caridad Svich. In addition to MCSO’s Così fan Tutte, other projects in 2018-2019 include Humperdinck's Hansel and Gretel with Pittsburgh Opera, and a new production of Gluck's Paris and Helen for Odyssey Opera in Boston. The end of the season finds Manich directing a new production of Bellini's Norma with Utah Opera in a fresh approach using couture-inspired costumes and innovative projections. Mill City Summer Opera’s mission is to tap into underutilized summer arts resources to produce high-quality, affordably-priced opera performance experiences in a casual outdoor venue for opera buffs as well as those being introduced to the art form. For more on Mill City Summer Opera, visit: https://millcitysummeropera.org/ or go to Facebook, Twitter and Instagram.